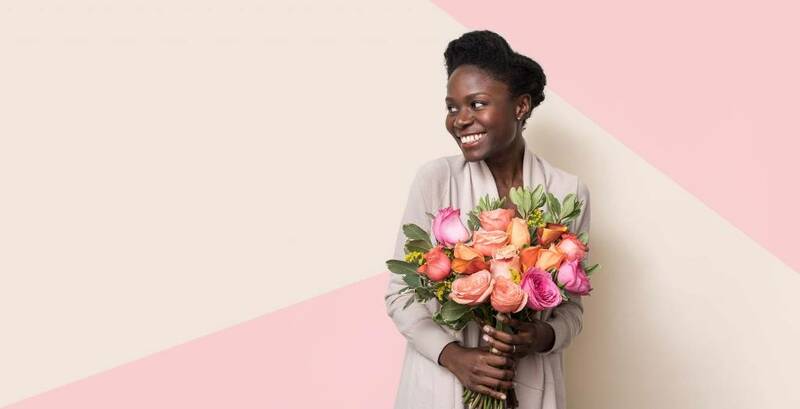 V Day isn’t far off, so if you haven’t already, it’s time to start thinking about what you’re getting your special someone — or, hey, what’s a better excuse to treat yourself? 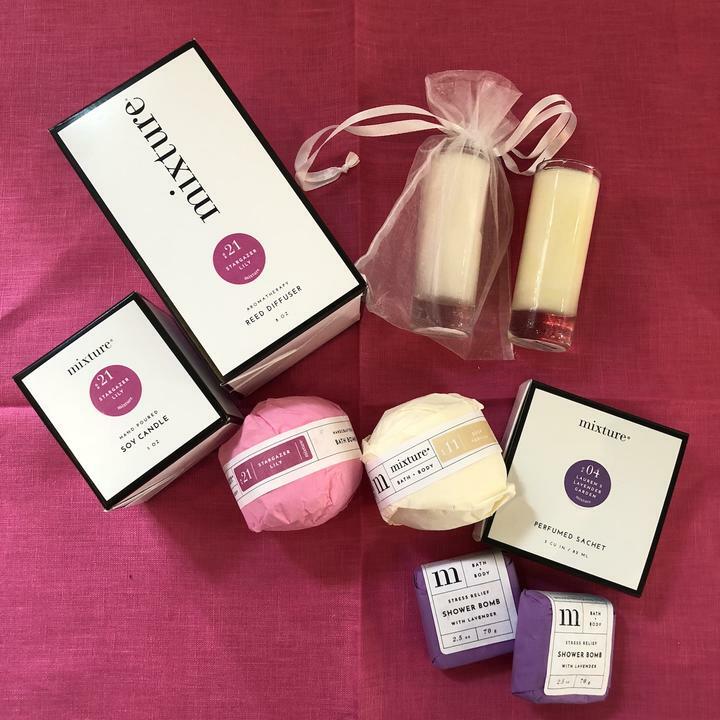 A subscription box that contains full-size beauty, fitness, and fashion products, it’s a perfect choice for a Valentine that wants to feel good and look great (and who doesn’t?). Ultra hip beauty brand Glossier has a slate of must-buy products that make perfect gifts. Their Balm Dotcom skin salve and Glossier You perfume are easy choices for anyone in your life who loves looking (and smelling) their best. “If you love someone, let them sleep” says Parachute’s homepage, and their high-quality bedding and textiles are sure to help you get 40 winks and more. If new sheets aren’t quite romantic enough, then their bathrobes, slippers, and candles will all make for an extra cozy Valentine’s. Who doesn’t love flowers? Urban Stems makes it easy to send fresh, seasonally appropriate arrangements all over the country. 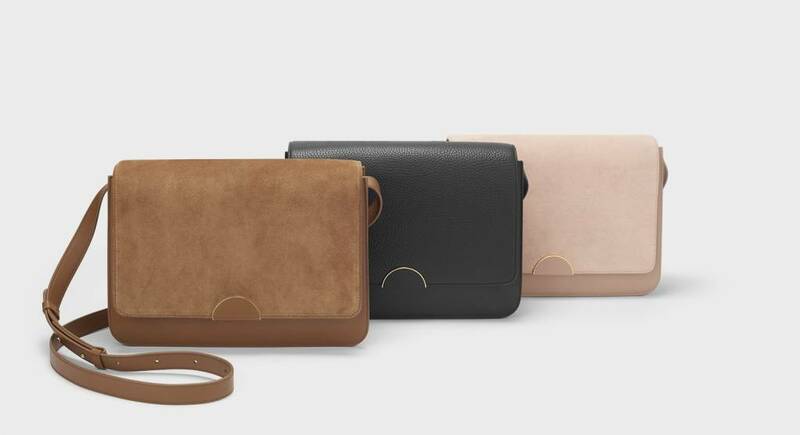 Cuyana is all about the essentials, so what’s better than a gift that someone can use every day? Their leather bags, accessories, and sustainable clothing are all sure to become mainstays for your Valentine. Modern Relik is an interior design-driven furniture brand creating amazing pieces that bridge timeless elegance and modern sensibility. Their Valentine’s Day Collection includes pink tassel napkins, a jeweled heart box, and crystal napkin rings. For the sporty couple, Outdoor Voices has inspired activewear to get you from cuddling on the couch to embracing the outdoors. Stretchy warmup leggings for her, breezy shorts for him. 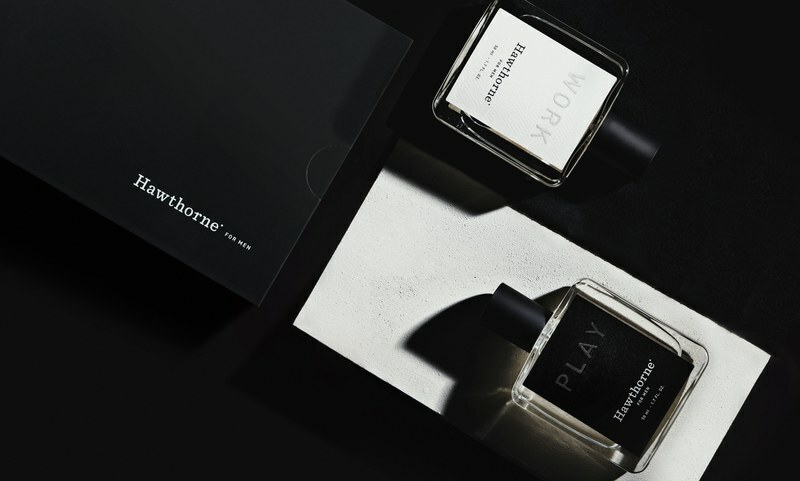 For the man who would a appreciate a signature scent, Hawthorne lets buyers take a quick quiz to pick a pair of designer colognes that fit their taste, style, and body chemistry. Finally, a way to help the men in your life smell great without wandering around the perfume aisle until your eyes water. 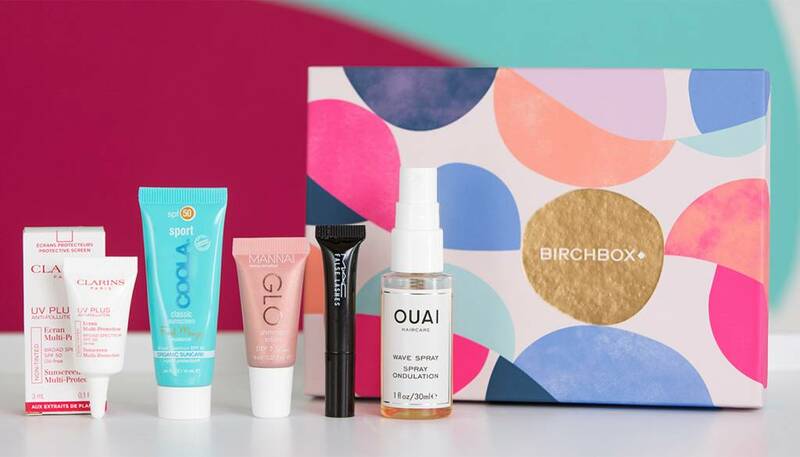 For the beauty brand lover who likes variety, Birchbox is the perfect way to try all sorts of skincare and makeup products before you buy. Now offering a box for men, as well as women! It’s not easy shopping for lingerie, but Adore Me cuts out the stress by creating a wide range of fits and sizes so that everyone can find the perfect piece. Finally, a lingerie brand that knows that looking good shouldn’t feel uncomfortable. Designer style has never been more attainable, but Bluefly puts it just a few clicks away. 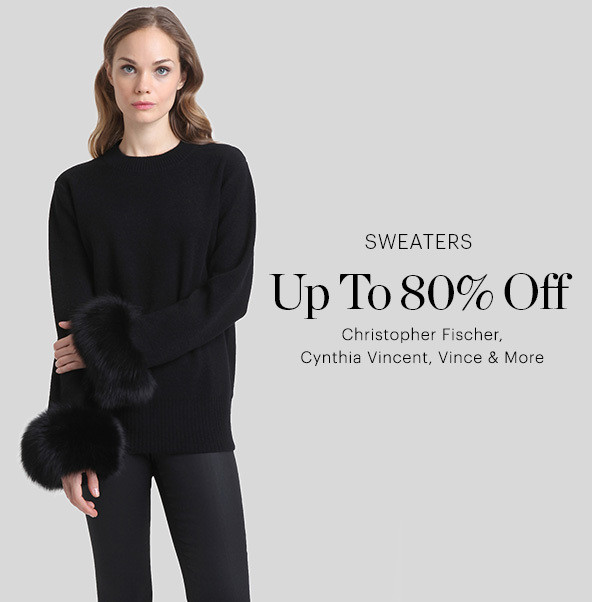 Outfit your Valentine with clothes, shoes, and bags from Prada, Balenciaga, Ferragamo and more with discounts of up to 80% off. Perfume and cologne can be a big commitment, especially as a gift — one large bottle could last over a year! Take out the pressure of picking the perfect scent by giving a subscription to Scentbird instead. The service lets you pick a different bottle each month that you can store in a refillable case, so your Valentine never has to commit. Rihanna’s beauty line is making major waves by offering a more diverse palette for every skin tones, as well as just having great, high-quality products. Her Plush Matte Lipstick can be seen all over Instagram and the red carpet. 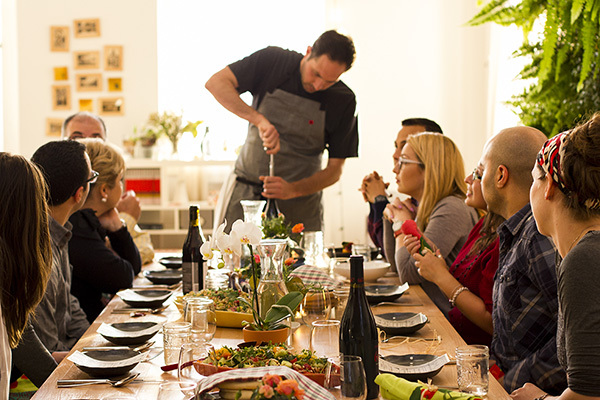 If all else fails, take them to dinner—and with Feastly, you get a premium chef’s table experience that goes beyond the usual restaurant fare. Just browse the options near you, book, pay, and eat. Voila! Happy Valentine’s Day from Kustomer — we love you as much as you love your customers (which is hopefully a lot).